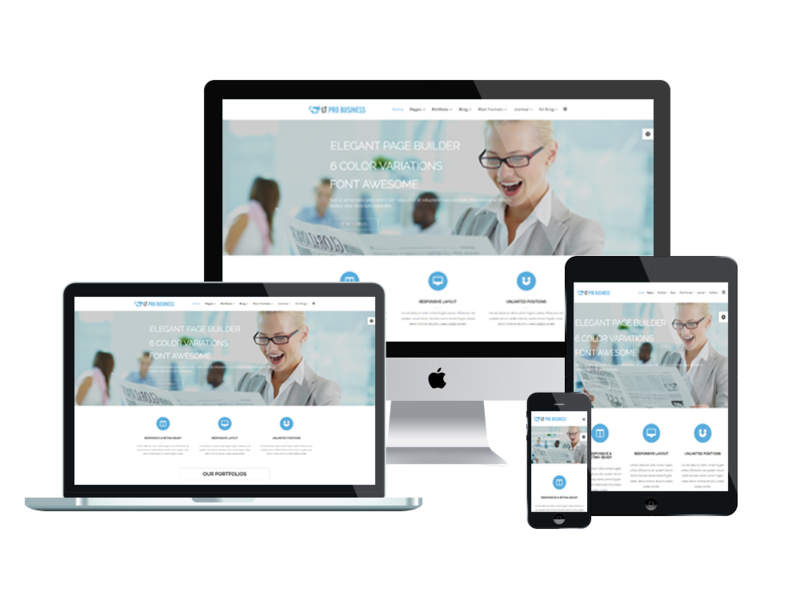 One Page Company Joomla template is specially developed for business, company, corporate websites with 100% clean and stylish responsive layout! 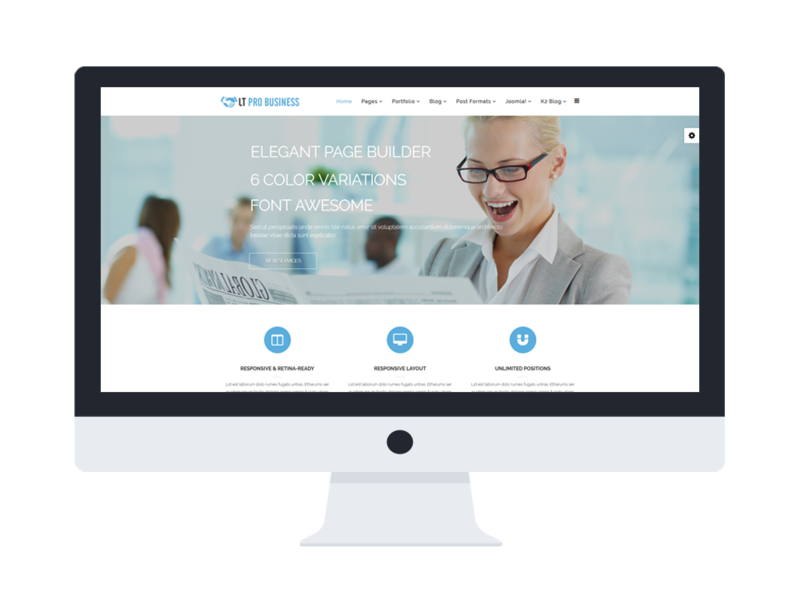 LT Pro Business Onepage is a 100% responsive single page version of LT Pro Business Joomla template. 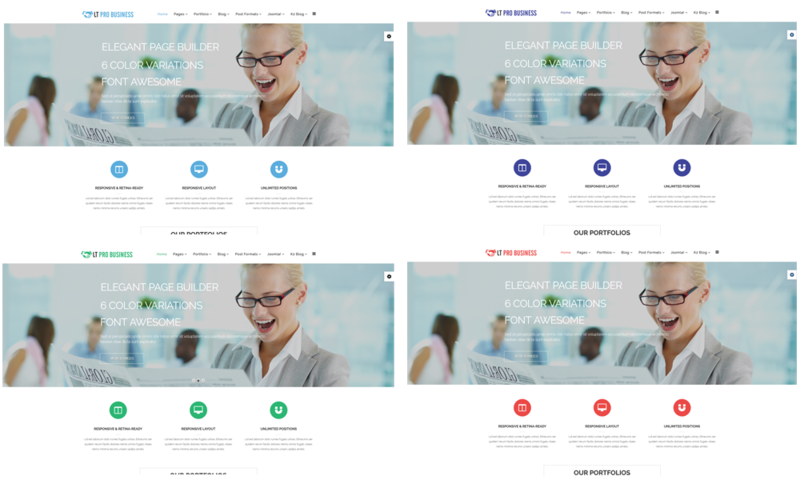 Besides all the essential features of this template, it also comes with 6 customizable colors schemes, drag and drop tools and color settings helping to create unique websites with various layouts. 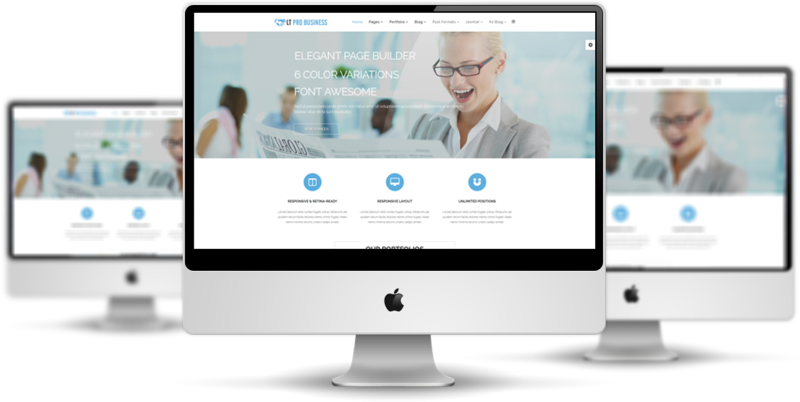 Make your site appearance more brilliant with us, let’s check Live Demo now!